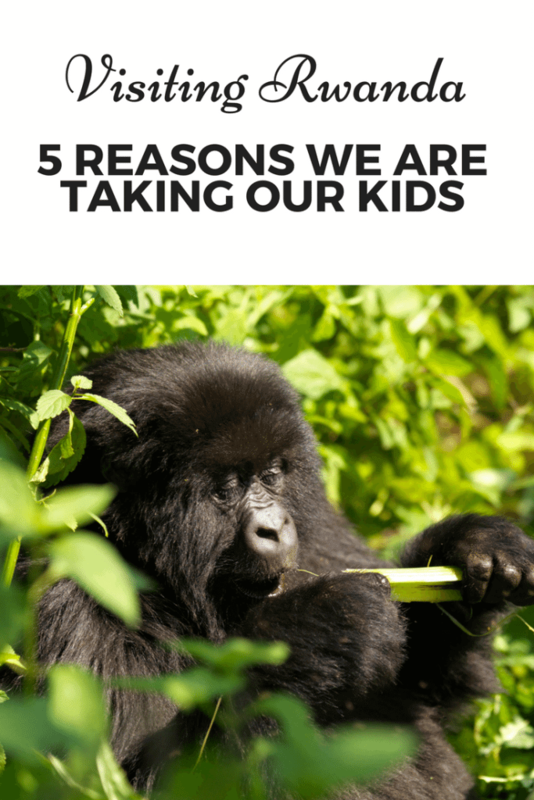 So why are we visiting Rwanda with Kids? Here are 5 reasons! 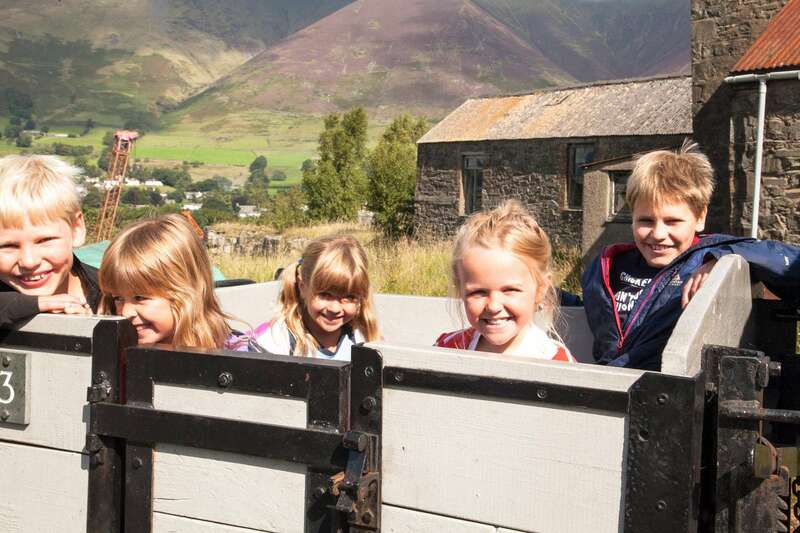 We’ve been talking about the right time to be more adventurous with our family holidays. BC (Before Children not Before Christ although sometimes it feels that long ago) we travelled extensively. We trekked in Nepal for our honeymoon, we explored Thailand and Cambodia, we stayed in hostels in Iceland and visited places just for the weekend. Our trips since the children have been more about Adjusting our Expectations and whilst we’ve had some brilliant trips, it’s time to push the boundaries a little. I’m 40 this year and it has been praying on my mind; I even did a 40 Before 40 list! 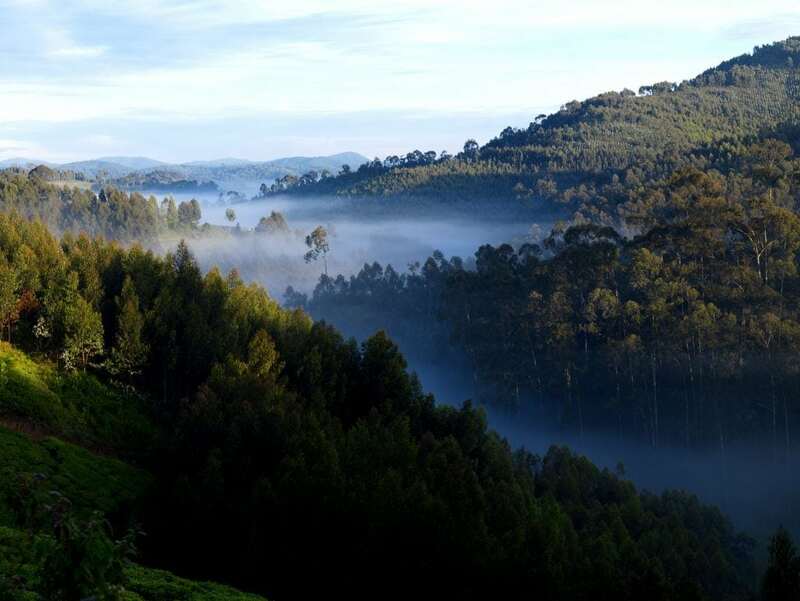 So a more adventurous trip it is, but why Rwanda? When you travel with Kids safety becomes one of your main priorities and Rwanda is one of the safest countries not just in Africa but in the World. In is now 20 years since the genocide destroyed the Country and violent crime is now near nonexistent. 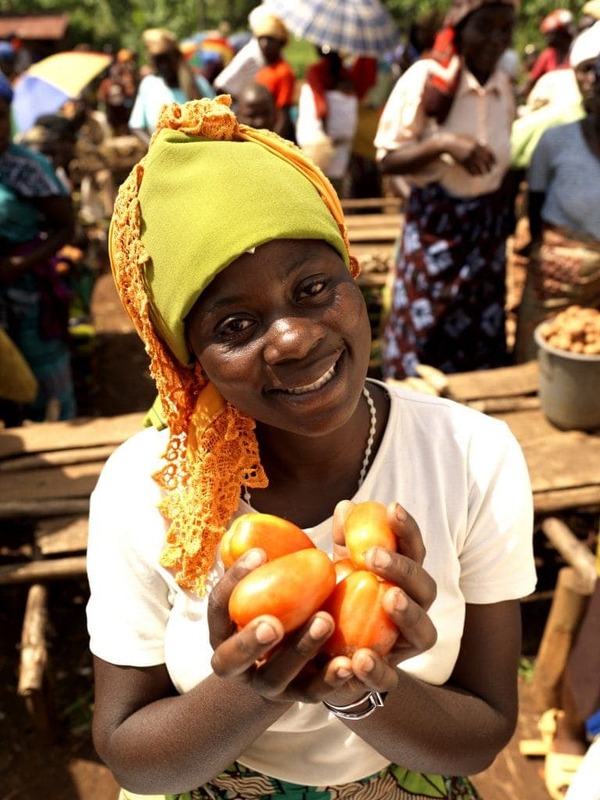 Thankfully terrorist threats have had no place in Rwanda and long may that continue. We are going to spend a week with a charity Friends of Rwandan Rugby and then explore Rwanda. 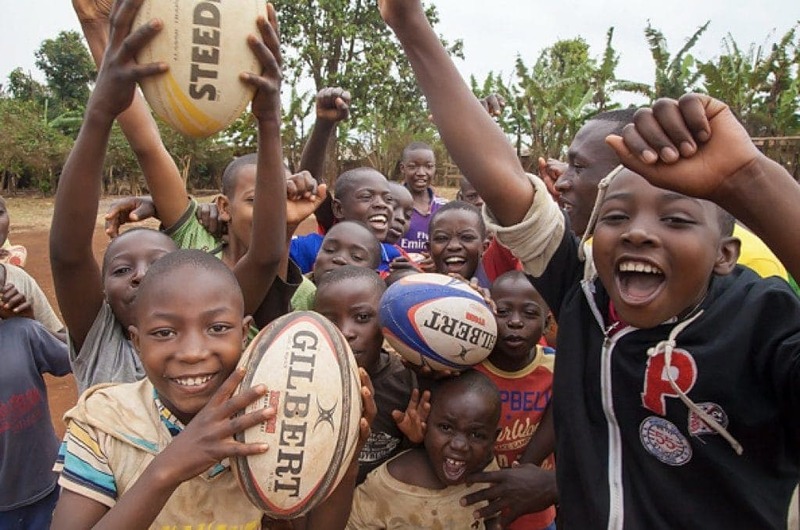 Friends of Rwandan Rugby was established in 2001 by Emma Rees (at the time a VSO volunteer teacher) who introduced the game to students with 2 balls and sand filled socks to mark the pitch. The role for sport in healing wounds left from social conflict and upheaval is well recognised and Rugby is a powerful sport for building trust & fostering shared experience. It wasn’t played in the country pre-genocide and Rugby is being used to recreate the the unity that was destroyed by the events of the early 90’s. FORR’s mission is to promote reconciliation through sport, using rugby to build trust, friendships and foster shared experiences on the rugby field. During the weeks teaching tour we will have the opportunity to meet some incredible kids and I hope mine learn a lot from them. My husband has history with Africa. He spent 6 years in Zambia as a child as his father was a missionary. Africa is in his blood and we have always wanted to take the kids to Africa and start their love affair with the continent. To take the kids on a Safari. I’ve wanted to do this for a while but have felt they were a bit young. Safari is possible in very small groups in Rwanda and so we could do this as a family. 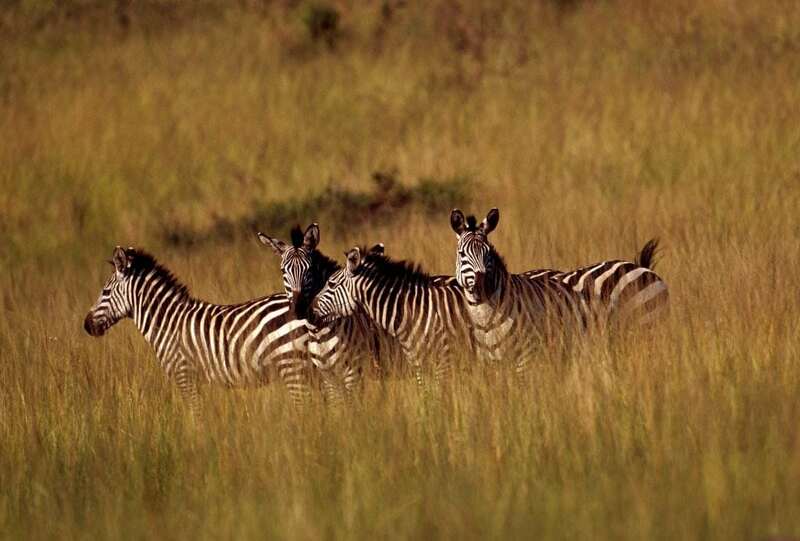 After acquiring lions last year, and rhinos this year, Akagera National Park is set to become a Big Five safari destination. There are also river boat cruises, which means it is possible to see crocodiles and hippos. There is not only Gorilla tracking (although the kids have to be 15, I’m going to try and find a way for us to do it!) there are chimpanzees and monkeys to see too. If the kids have the patience we can go bird watching, take nature hikes, and maybe even do some water sports at Lake Kivu! NB: I have not been sponsored to write this post in anyway. I’m just explaining why we are going! You can read all about how we got on on our Family Holiday in Rwanda here. It sounds amazing and looks so beautiful doesn’t it? I’m sure I just read another travel bloggers post about Gorilla tracking but trying to wrack my brains now! I have a lot of friends from Zambia and my mum is from Kenya so I keep telling myself I will go to Africa one day! 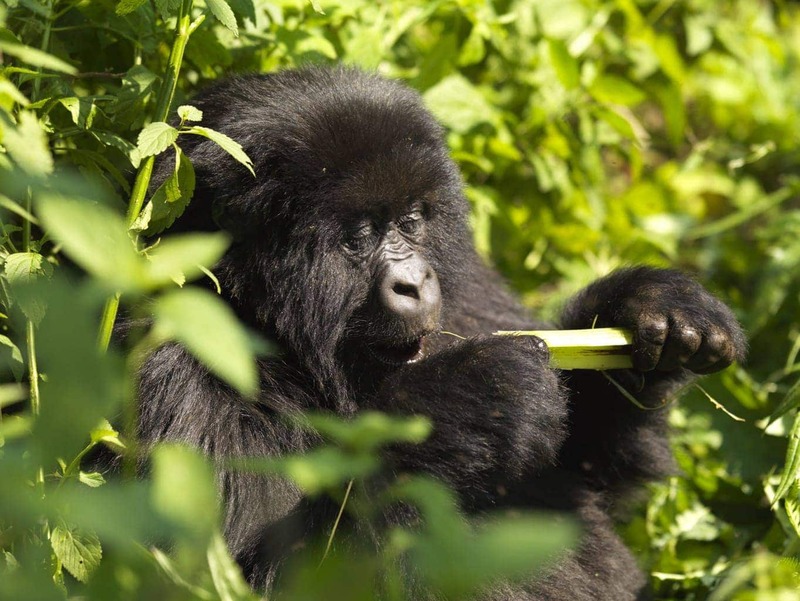 This sounds like the most amazing trip – I would absolutely love to go myself (the gorilla trekking is definitely on my bucket list) and such a wonderful project to be part of, quite apart from the travel. Can’t wait to (jealously) read your blog posts. This is going to be the most amazing trip Karen. I’m sure you’re all going to come back a little different to when you went. You must be so excited! Sounds amazing! I’m really looking forward to hearing how you get on. I would love to do this with my kids & especially the gorilla trekking. Can you please let me know how you think you may get around the ages? Let us know if you managed to get around the 15yrs rule! We are planning something similar and it would be great to have advice! Hi Anne do search Rwanda on my blog as we have a lot of post all about the trip that you can read including what we did with the kids when we saw the gorillas!